I’ve never made it to a big tech exhibition, despite having over 10 years of experience with church audio and lighting. That changed this year, thanks to a contact who gave me a ticket to “ProLight + Sound” in Frankfurt, Germany. 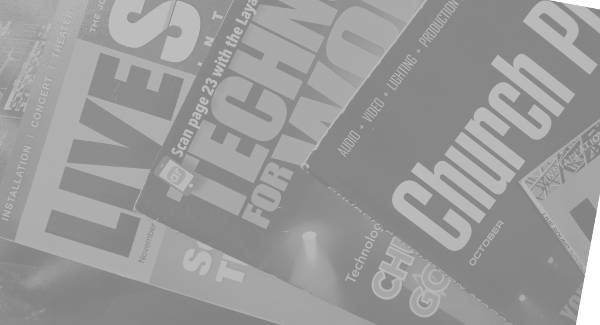 ProLight + Sound, one of the biggest sound and lighting events in Europe, is an international trade fair with the focus on all things lighting, sound, and stage technologies. Because of this fact, it’s one of the best places to see and try out new technology in the industry. Not only does it have the large halls with hundreds of manufacturers showing off their systems, it also has conference-style talks and training running in parallel. Also, it’s run at the same time as a musician’s trade fair, so my ticket got me into both. The event itself is split into six groups. What lighting desk options are out there for our budget? What are the options for wireless IEM? Give Allen and Heath some feedback with regards to the QU series. See how the Allen & Heath ME series of monitors works. 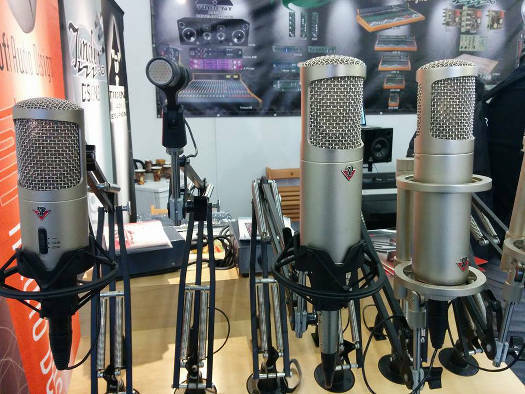 Have a look through some studio microphones. Once I had these outlined, I went to the trade fair’s website and worked on my “best” route through the event. I made sure I had enough time to get answers to my questions but also to have a bit of fun. 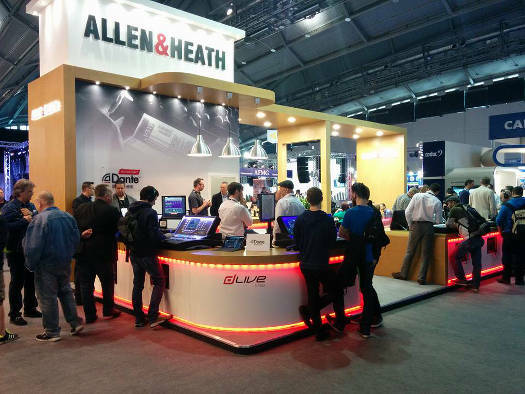 During the event I spent a lot of time at the Allen & Heath booth. Mainly because, as a tech brought up in the UK, Allen and Heath are my go-to brand for desks. Currently, I’m running a QU-32 and, for the most part, have been loving it. I wanted to take my time and share my experiences with the team as well as try out some new gear. With regards to the new gear, I was blown away by the dLive series and also the ME series. 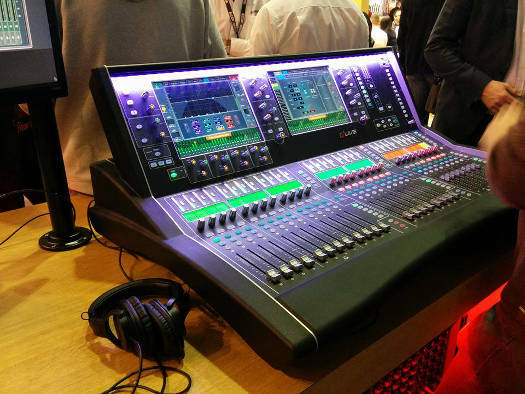 The dLive series is Allen & Heath’s top of the range mixing consoles and they do seem to be the complete consoles. The dLive solves a lot of the problems I have with the QU, with better visualizations of what’s happening in EQ and compression and it comes with a huge set of processing emulations, including a multitude of pre-amp and compressor types. The one downside to this desk, apart from the price, is that, unlike the QU, you really do need to know what you are doing to run it. So this desk will probably not be great for a volunteering space. The ME series is Allen & Heath’s personal in-ear mixing system. 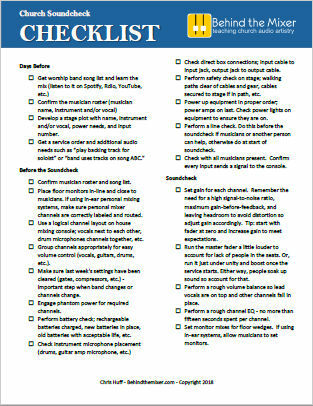 The principle behind this is each musician has a box giving them complete control over their in-ear mix. 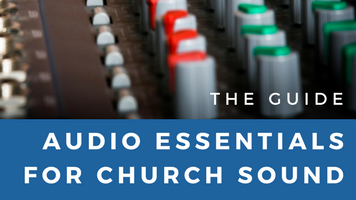 This system could be a real step up in terms of quality and comfort for the musicians, allowing them to control what they hear and freeing the FOH mixer to focus on what the congregation hear. There is also a ME-U hub that provides power and audio to your units, though this is not required. The great thing about the hub is that the input card can be replaced from the standard to a MADI, Dante, Waves SG or EtherSound card. 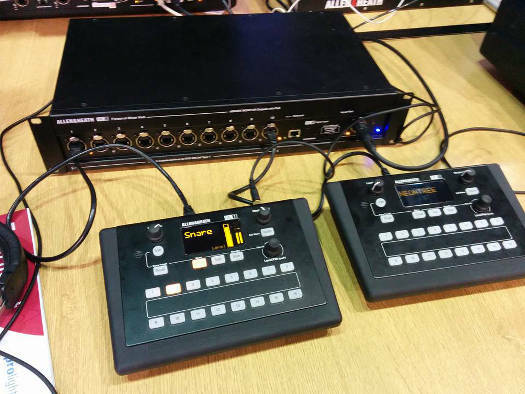 Replacing the input card allows you to use this system with a non-Allen & Heath product such as the Behringer X32. 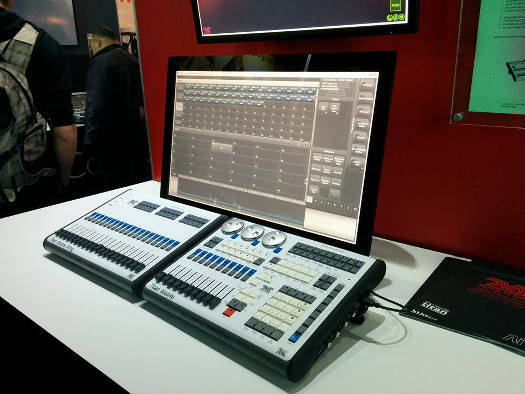 The final stand out for me, at the event, was seeing the Avolite Titan Mobile lighting console. Currently, we run the Titan One software on a laptop, which is good but lacks the fine tuning that comes with a traditional console. The Titan Mobile allows you to connect a console to a compatible computer to build a complete lighting console. After going through all my church related questions I then spent time looking through options for my home studio. While looking through the different microphones on display I came across Studio Projects. Though I had never heard about this brand before, their range of microphones seemed to be great including an entry level priced large diaphragm condenser. One thing I particularly liked about the microphone set-up was having them in a line with one headphone set-up to try one after the other. It would be really interesting to cross-brand microphone shootout in this manner. One odd thing to note was that there was no specific booth for Shure or Sennheiser. 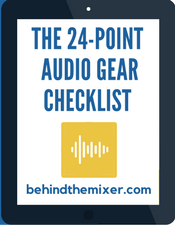 Now there were plenty of other microphone brands to meet and talk to but it would have been nice to see some of Shure and Sennheiser’s gear first hand. Specifically, I would have loved to get some hands on experience with their ranges of wireless IEM. Overall, the event was amazing. From an inspirational point of view, there was so much to take in, lots of tips to try out, and plenty of effects to attempt to recreate inside my budget. Simply from walking around and seeing the wide variety of tech at the show I feel refreshed and energized. First, I want all this cool new equipment! Second, do I really need all this cool new equipment? I think it’s important to see the bigger picture, especially when dealing with budget and equipment. 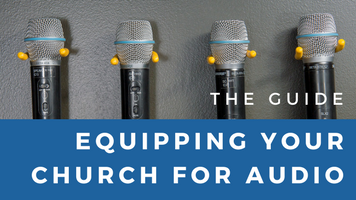 It’s important to find the balance between needing and wanting equipment. A lot of us have been given a budget and we need to make sure the budget is well spent. It’s important when dealing with money in the church to think of the bigger picture. At the end of the day, we are at church to see people’s lives changed and that can happen in a multitude of ways. Maybe, instead of getting a better console, you could fix up a live feed so that parents looking after their babies can hear the preacher. But, the great part of this is you can definitely find the technology to do that at these sort of trade fairs. David is a sound engineer at Hope City Frankfurt, previously having been the lighting designer for 8 years at Hope City Sheffield. 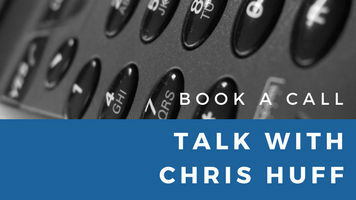 He moved with his family from Sheffield to Frankfurt to plant the church and has seen the church and technology grow from their start with 10 people. 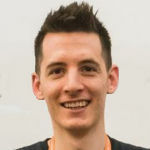 David is a software architect by day, focusing on eCommerce systems. 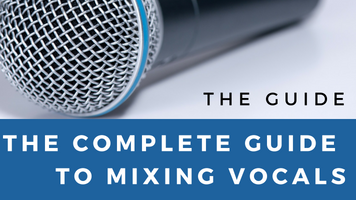 Trying my hands on sound engineering is something I have taken up off late and it’s obvious I need to be spending more time on this lovely blog of yours.